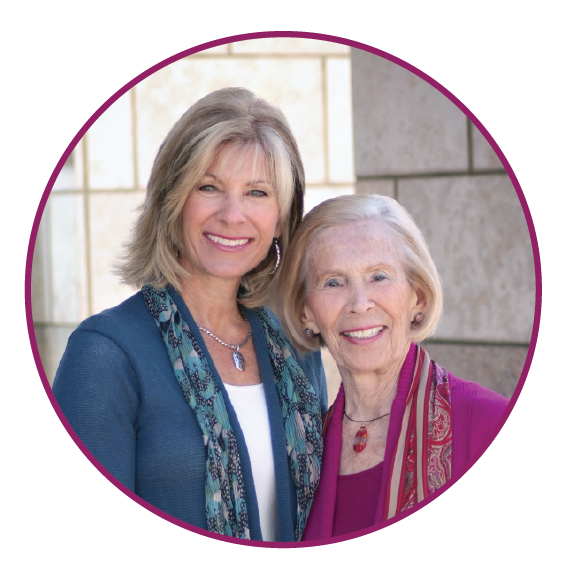 We are honored and excited to assist your family in having the conversations of a” lifetime.” Sharing and engaging in conversations around aging and dying are liberating and transforming. As we’ve experienced from the feedback of many, these conversations produce an emotional connection that leads to a deeper understanding of self and those whom we love. It removes much of the fear and uncertainty about the later stages of life. It is a tremendous gift to the family to know what matters the most to their loved ones, what planning (financial or otherwise) needs to happen and how to act on the others behalf in difficult times. By facing the later stages of life, including death, it frees us up to fully focus on living. have an advocate who knows your values and priorities? 2) Revisit worksheet on priorities and talk about any thoughts since it was filled out. 3) Communication game (we will provide one or more to the group to keep and use for happy hour or dinner (with a little wine!). *Depending on the ages of family members and total number expected to attend, the above outline may be revised.